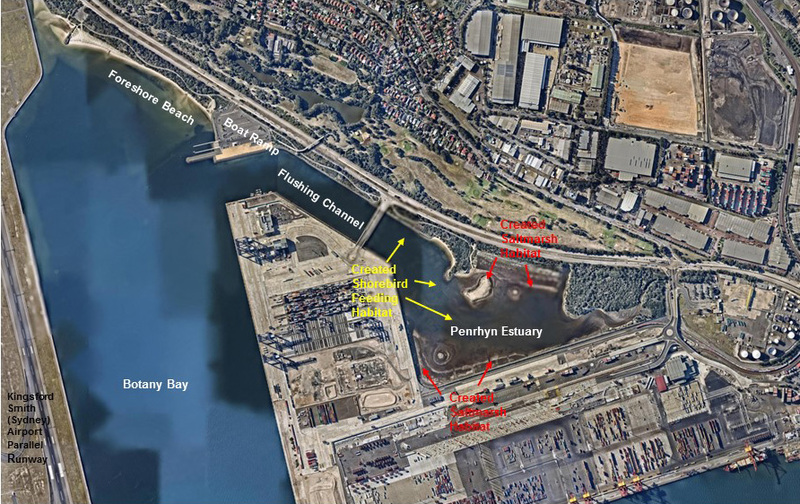 Introduction: The Penrhyn Estuary Habitat Enhancement Plan (PEHEP) is an ambitious rehabilitation project undertaken to compensate for habitat loss due to the expansion of Port Botany. 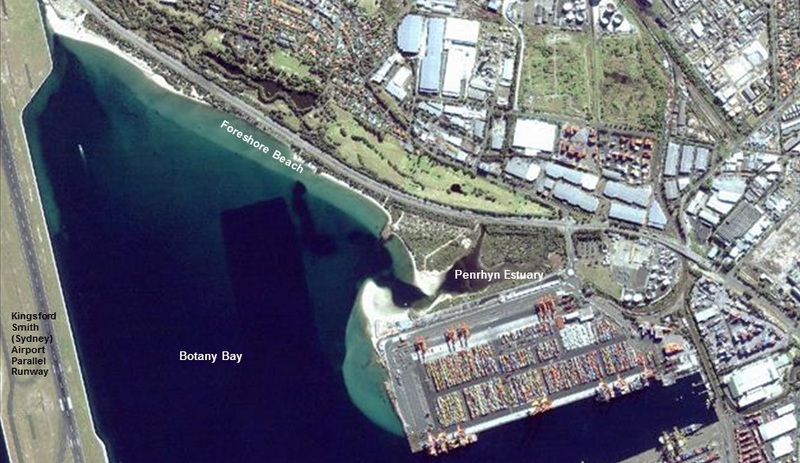 Development in Botany Bay, NSW, has caused substantial biophysical changes since the 1940s. Shorebird habitat has decreased due to airport development and expansion and Foreshore Beach is greatly reduced. Penrhyn Estuary is the only remaining significant shorebird roosting and feeding habitat along the northern shoreline but has legacy pollution. The PEHEP was prepared as part of development approval and implemented from 2012 to 2017. Figure 1: Penrhyn Estuary 2008, before port expansion. Figure 2: Penrhyn Estuary 2015, four years after port expansion works. 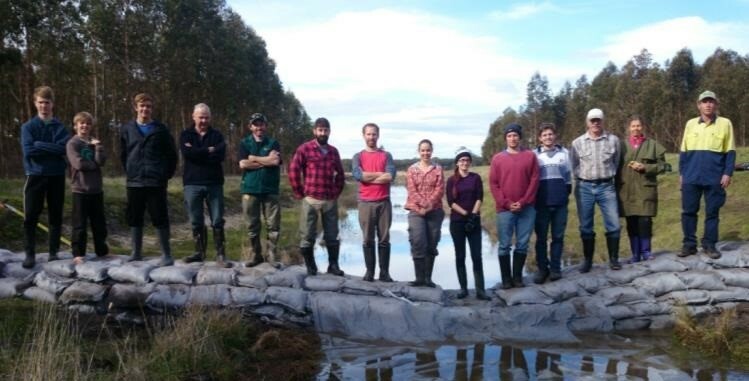 Broad aims and works: The PEHEP aims to rehabilitate the estuary by expanding roosting and feeding grounds for migratory shorebirds and thereby increase their populations in line with Australia’s international responsibilities for shorebird conservation. Key works included levelling of sand dunes to create saltmarsh habitat and expansion of existing intertidal sand flats by filling deeper parts of the estuary with dune sand. 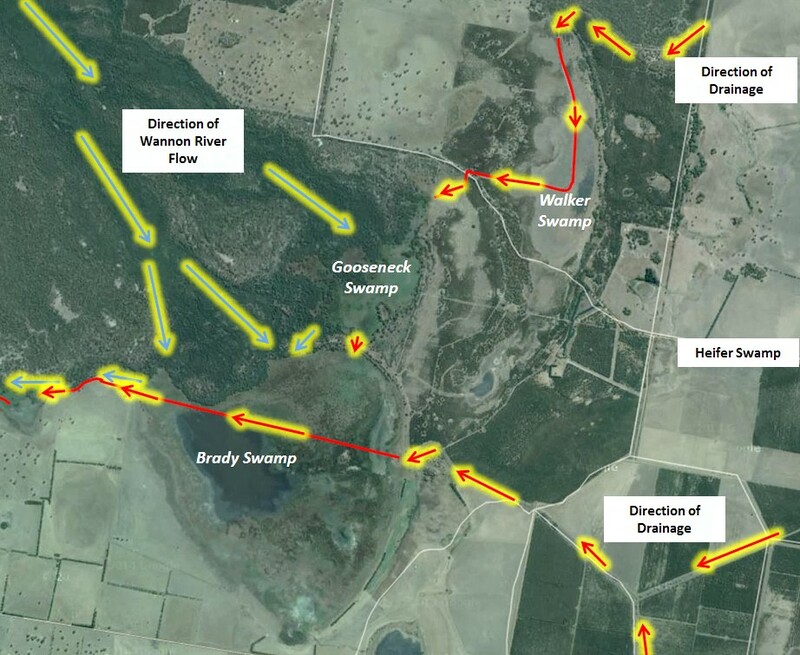 A flushing channel was constructed to ensure adequate tidal exchange and to provide habitat suitable for seagrass beds. 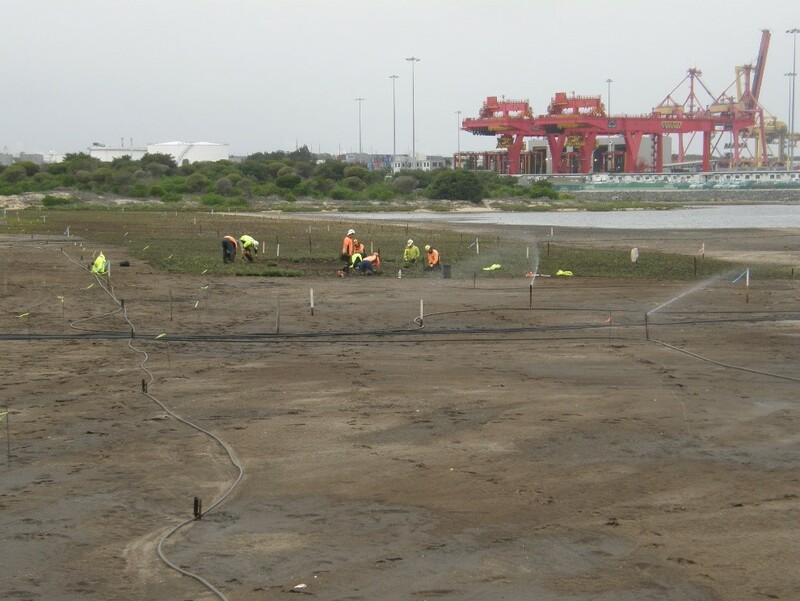 Protected seagrass, Strapweed (Posidonia australis) was transplanted prior to works and remaining Eelgrass (Zostera capricorni) and Paddleweed (Halophila ovalis) were protected from damage during construction using silt curtains. 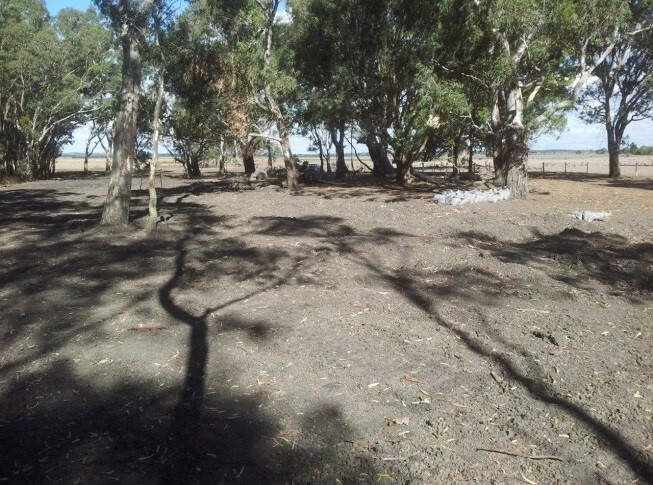 Local saltmarsh species planted were optimal for use as roosting habitat and extensive weed removal and maintenance was undertaken. Sound barriers, lighting and fencing around the estuary and port structure were designed to favour shorebirds and deter predators. Monitoring programs compared baseline and post-rehabilitation conditions to assess rehabilitation efficacy. Surveys were done within the estuary and at appropriate reference locations within a BACI experimental design framework. Indicators included: abundance of key shorebird species, benthic infaunal communities, planted and transplanted saltmarsh, remnant and transplanted seagrasses off Foreshore Beach, and water quality. Water Quality. Four years after habitat enhancement, physiochemical properties (temperature, pH, dissolved oxygen, salinity, total suspended solids, key nutrients) and a productivity indicator (chlorophyll a) were not significantly different from pre-construction or reference values. The configuration of the flushing channel simulated modelled estuary flushing times No algal blooms have been identified to date, suggesting the absence of eutrophic conditions within the now shallower estuary. 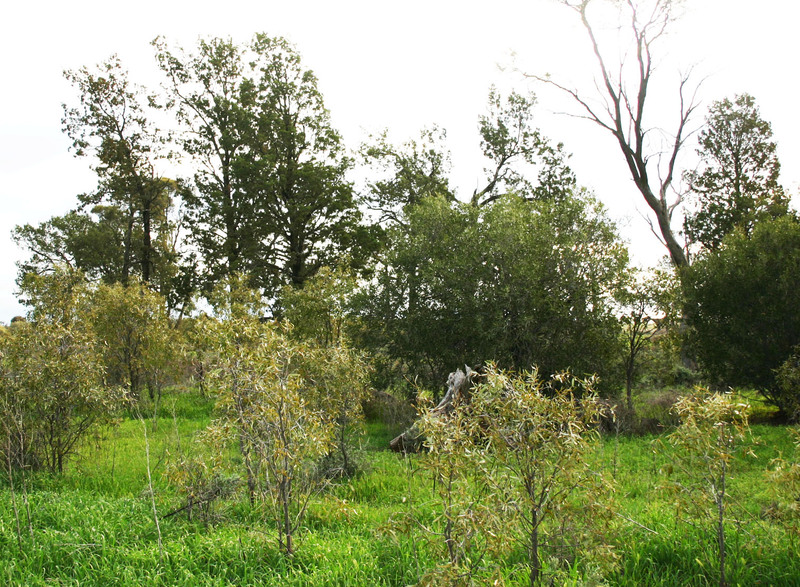 Saltmarsh habitat. After planting propagules the total area of saltmarsh habitat in Penrhyn Estuary exceeds 40,000 m2, a 76% increase post port construction and habitat creation (see Sainty 2016 and Dalby-Ball & Olsen 2016 for details of saltmarsh design and planting methodology). 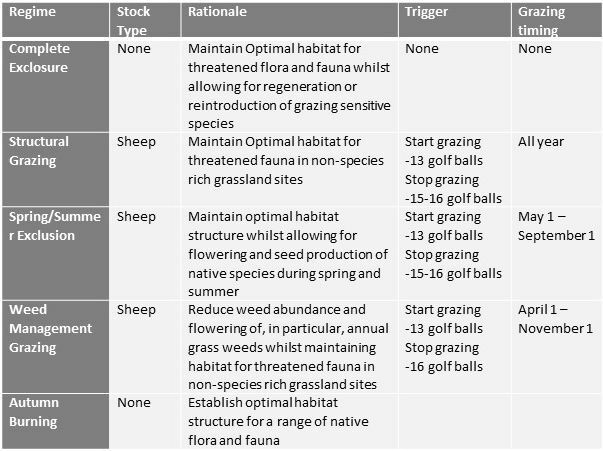 Following the works, saltmarsh species diversity, abundance and condition all improved. The newly-planted saltmarsh vegetation appeared healthy showing continued growth with variability mainly at the margins of planted beds. 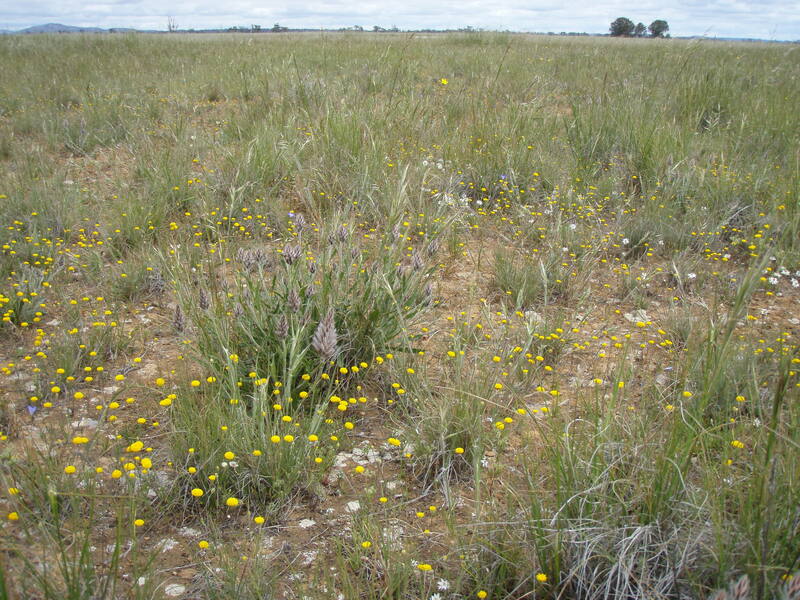 The main roosting habitat species Salt Couch (Sporobolus virginicus) increased in all treatments, while Seablight (Suaeda australis) decreased slightly consistent with its removal in strategic locations to maintain plant height favourable for shorebird roosting habitat. 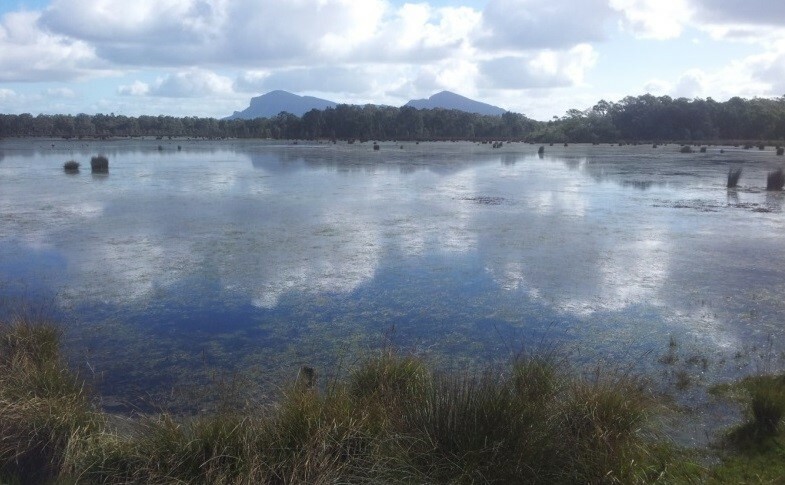 The ecological function of planted saltmarsh areas was similar to that at reference locations (including other constructed saltmarsh habitats) and a trend of increasing biodiversity was observed throughout the three post-rehabilitation surveys. Some habitats treatments have not responded as well, including those transplanted prior to enhancement works and areas that were cleared of mangroves and weeds. Overall, the majority of ecological targets set with respect to the saltmarsh vegetation within Penrhyn Estuary were met. Benthic intertidal habitat. Unvegetated intertidal feeding habitat for migratory shorebirds increased by 307% as a result of filling deeper parts of the estuary with dune sand. To enhance invertebrate abundance and diversity, dune sand was augmented with seagrass wrack and river mud as it was profiled in the estuary. Earthworks were staged such that tidal exchange with Botany Bay was altered and/or restricted but never eliminated during the two year construction period. 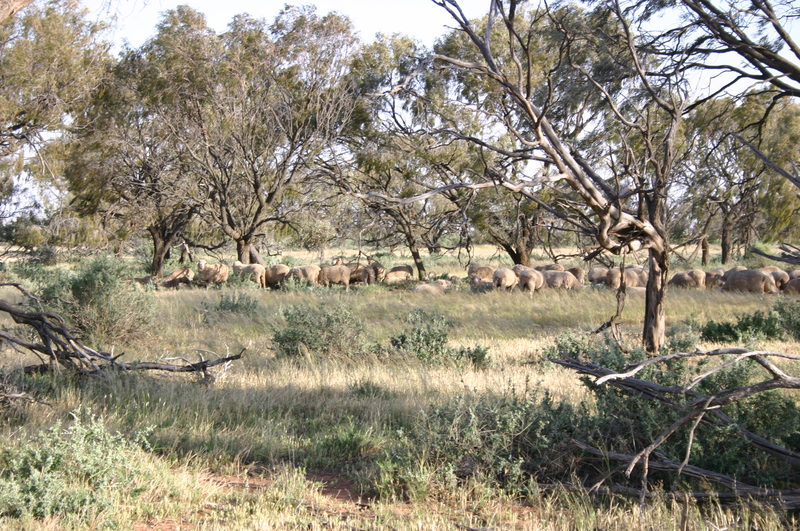 Criteria for the success of habitat creation were derived from comparison to target values based on pre-enhancement surveys and reference locations. Physical indicators were median grain size and percentage of fine sediments (% clay and silt fractions). 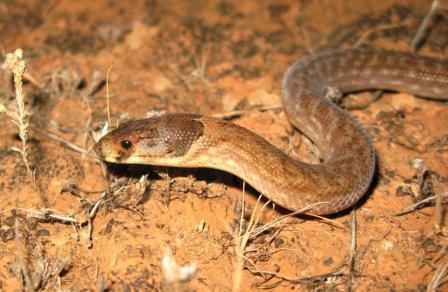 Biological indicators were invertebrate abundance and biomass. 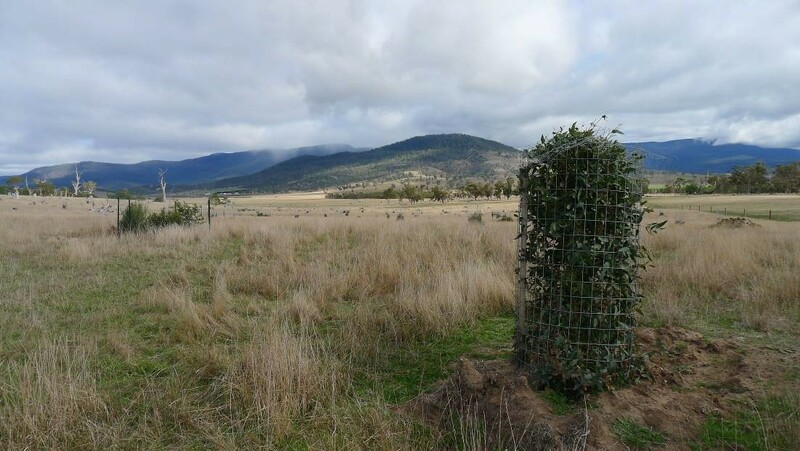 After habitat enhancement targets for invertebrate biomass were exceeded, but were not significantly different to those at reference locations. Invertebrate abundance reached only 61% of the target value and decreases resembled those in reference locations. 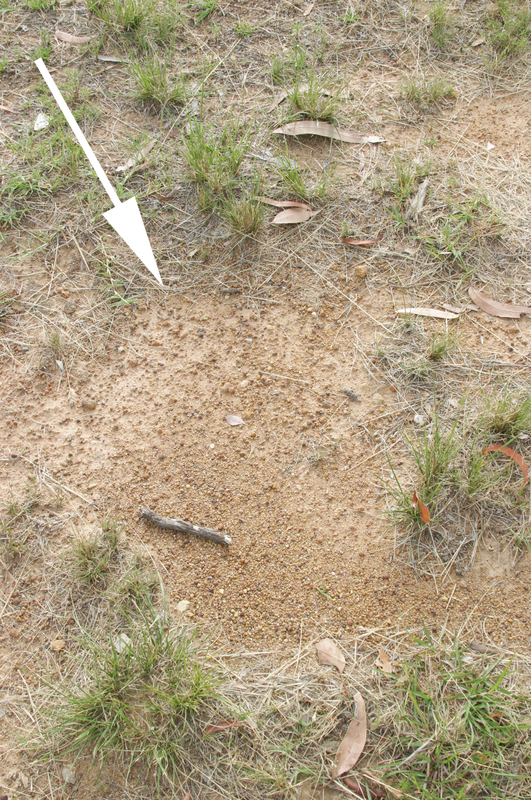 Median grain size and percentage fines in newly created sand habitats were similar to pre-enhancement levels. The taxonomic composition of benthic assemblages shifted post enhancement. Polychaete worms were characteristic of the assemblage before enhancement while gastropods and bivalve molluscs drove assemblage patterns after enhancement. Polychaetes declined from 76% of all invertebrates before enhancement to 47% after, while molluscs increased from 16% before to 49% after. Seagrass habitat. Prior to construction, seagrasses off Foreshore Beach had undergone a significant natural decline. Strapweed patches within the footprint of the new boat ramp were transplanted to southern Botany Bay and are now indistinguishable from local plants. Condition of remaining seagrass patches off Foreshore Beach was monitored as was recolonization in the created flushing channel and lower reaches of the estuary. 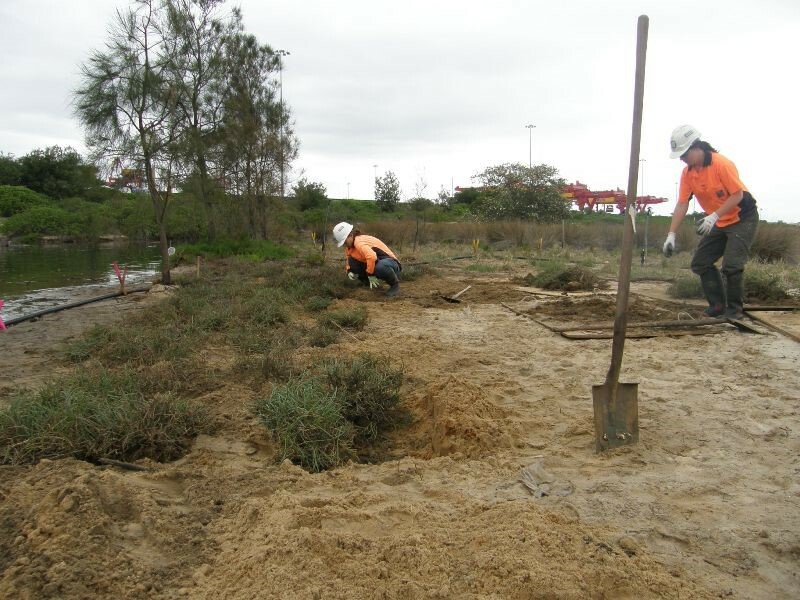 Three post–construction monitoring surveys have documented a narrow, large bed of Paddleweed containing small patches of Eelgrass and Strapweed that extends off Foreshore Beach in 2-3 m water depth. Small isolated patches of Eelgrass and Strapweed persist at Foreshore Beach. Post-construction conditions are suitable for their survival and larger seagrass beds may be able to re-establish given normal processes of succession. Although numerous patches of the colonising Paddleweed and Eelgrass have been recorded in the flushing channel and in the inner estuary, typically these have not persisted. Turbidity may be limiting light penetration to the deeper parts of the flushing channel and offshore movement of sediments may be smothering seagrasses in the shallower areas of the flushing channel before they can fully establish. Shorebird populations. Six key species of shorebirds were selected to indicate the success of the rehabilitation project: Bar-tailed Godwit (Lamosa lapponica), Red-necked Stint (Calidris ruficollis), Double-banded Plover (Charadrius bicinctus), Curlew Sandpiper (Calidris ferruginea), Red Knot (Calidris canutus) and Pacific Golden Plover (Pluvialis fulva). 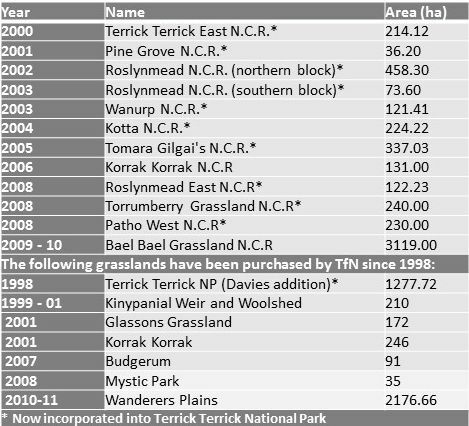 Abundance, diversity, health and habitat usage were monitored for these species and compared to target numbers derived from pre-construction data in 2006, as well as counts at reference sites. 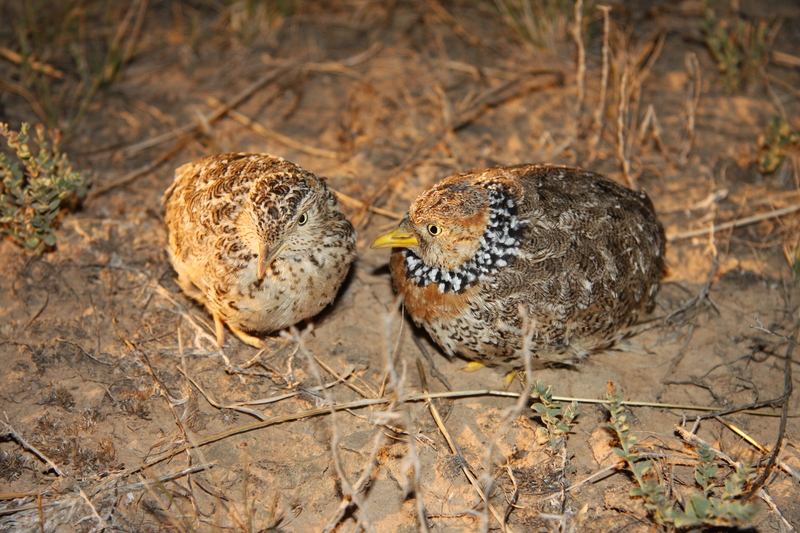 The frequency and sources of disturbance and observations on predation were recorded in peak and off-peak seasons. The population of Pacific Golden Plover appears to be responding positively to the works, with the target exceeded in five consecutive seasons. Mean numbers of Double-banded Plover have increased at Penrhyn Estuary throughout both tidal phases, though is yet to meet its target peak count. Bar-tailed Godwit and Red-necked Stint have declined in this period, and there were no sightings of Red Knot or Curlew Sandpiper in the 2015 peak season surveys. Disturbances to shorebirds in Penrhyn Estuary have been reduced with the completion of the sound barrier around the port side perimeter and exclusion of the public. Predation was high in the peak 2014 season, emphasising the need to control foxes and cats. 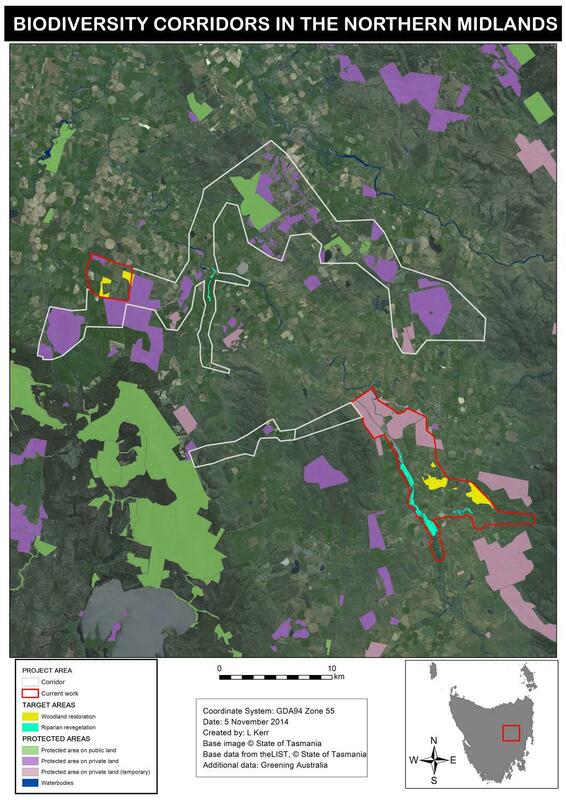 Achievement of the desired profile for the site based on modelling and watering of saltmarsh plants in the initial stages likely set the stage for the success in establishing the large tracts of saltmarsh habitat. 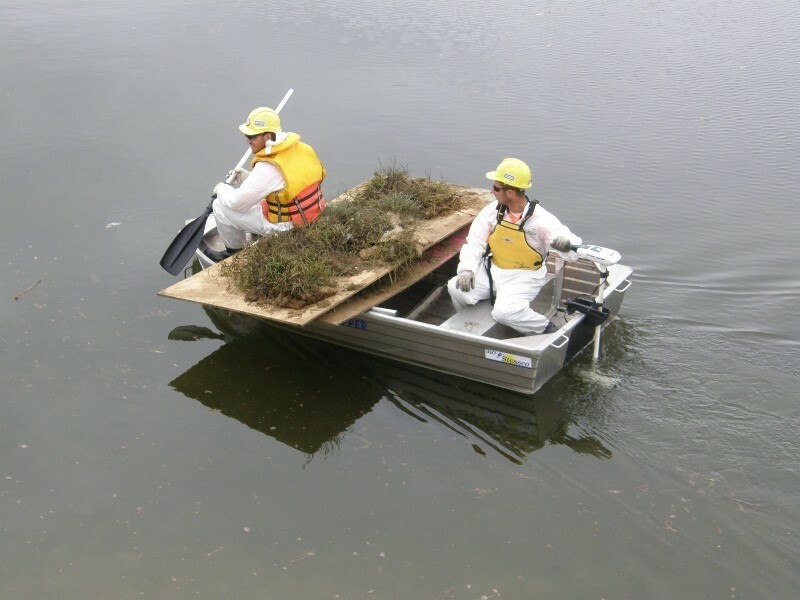 The initial removal and subsequent maintenance of a mangrove-free estuary, including a floating trash boom is supporting regular weed removal to improve the chances of long-term sustainability. The relatively poorer response of transplanted saltmarsh areas, and those weeded but otherwise undisturbed suggests that for large habitat creation projects, propagating and planting local saltmarsh species is an efficient, appropriate approach the showed good results in the short term. Earth moving works were staged such that the tidal exchange within the inner estuary was never completely blocked. This is likely to be a factor in the rapid reestablishment of benthic invertebrates, whose pattern of succession and composition differs from those reported for similar projects. Together with the improvement of dune sand by the addition of seagrass wrack and river mud, the fundamentals for a sustainable feeding habitat for shorebirds have been laid. Tidal erosion removed a small portion of saltmarsh habitat along the inner estuary margin which was reshaped and repaired without further habitat damage or disturbance to roosting birds. 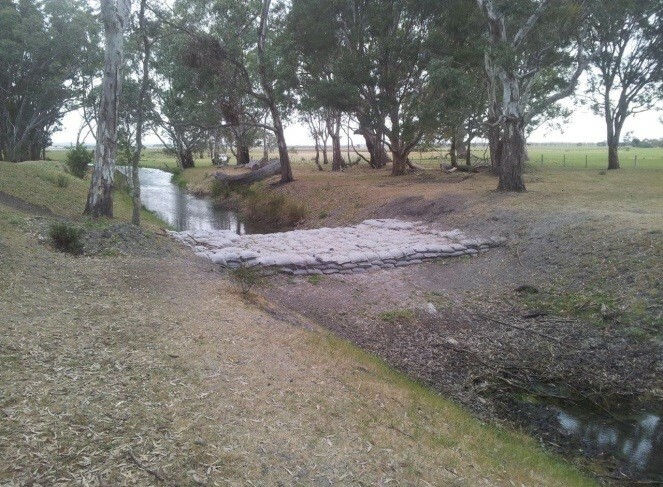 The lesson: despite careful planning, erosive forces can alter habitats unpredictably as created habitats mature, and timely adaptive management is required to rectify damage and reduce further loss. Shorebird populations and invertebrate abundance in the first two years of post-construction monitoring showed a generally positive correlation and similar trajectories of, suggesting that created intertidal habitat provided sufficient prey items to support increased shorebird populations in the longer term, despite considerable variability and failure of both populations to meet some target indicators. The abundance, biomass and community composition of benthic invertebrates in the most recent sampling (November 2014) fell within the range of variation seen in the five previous sampling events, however overall shorebird abundance fell to a minimum. Shorebird observations for the three months up to March 2015 showed an increasing trend, however targets for all but one species (Pacific Golden Plover) have not been achieved. 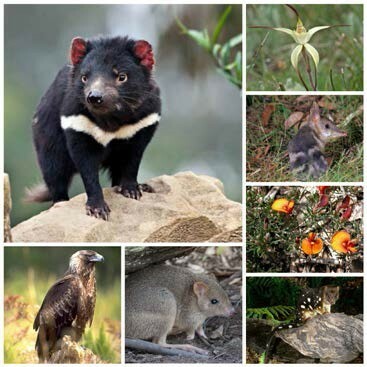 Comparisons to data from reference locations suggest that some factors may be operating at a range of spatial scales observable along the east coast of Australia. For all but Bar-tailed Godwit they suggest an overall decrease in key migratory species that is not limited to Penrhyn Estuary. Predation (or displacement due to presence of predators) may reduce the population of some shorebirds at some times, but no observations suggest that habitat quality, including roosting habitat and availability of prey items deter or limit the level of shorebird habitat use in Penrhyn Estuary.